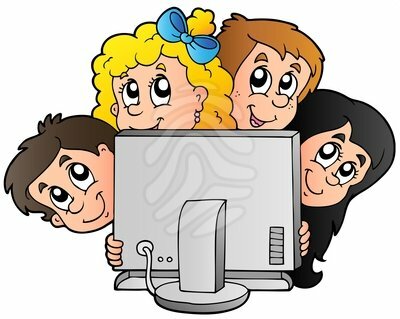 Since November our after school Computer Club is back up and running every Wednesday from 2.30 – 3.30pm. 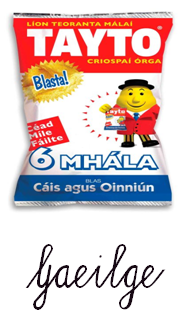 A number of pupils from 5th and 6th class have been having great fun learning the building blocks of computer coding. We have been coding using the Hopscotch App. These fun classes are perfect for kids who have great imaginations, like figuring out how things work or simply love technology. Coding is the literacy of today and it helps practice 21st century skills such as problem solving, team work and analytical thinking. Here are Castlegar National School we are excited to offer this opportunity to the pupils. We will take part in the international Hour Of Code project from December 7th – 13th. The Hour of Code is a global movement to try an hour introduction to computer science, reaching tens of millions of students in 180+ countries. Lots more information available here https://hourofcode.com/ie Last year US President, Barack Obama and our own Taoiseach, Mr. Enda Kenny took part in the Hour of Code. Homework Club takes place every Monday after school In Homework Club the children get to complete their homework in a fun and safe environment. Refreshments are provided. 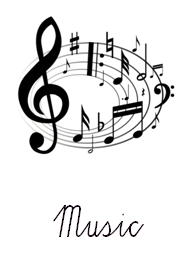 Guitar Lessons are held on a Monday at after school at 2.30, the classes are provided by Richie Byrne of West Coast Guitar Classes. This is an excellent opportunity for students to learn a very popular instrument. An Irish Afterschool Activity Club takes place every Thursday in the school from 2:30 – 3:45pm, with the help of Ógras, the youth organisation of Conradh na Gaeilge. The club is aimed at children from 2nd to 6th class. There is lots of fun activities that the children will enjoy – drama, games, music, hip-hop dancing, boardgames, art and crafts etc. 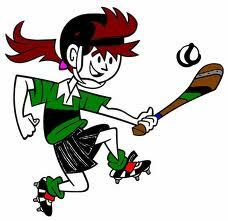 Camogie training takes place on Friday’s straight after school on the school pitch.